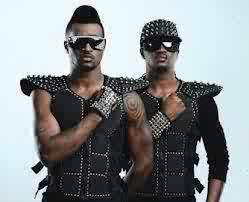 African's biggest musical acts, P-Square are back again with something for the Valentine Season. This one aptly titled Magical healing,a little love, little pop mixed over techno inspired beats. And they don't disappoint their fans on this one. Definitely a tune to dance to.